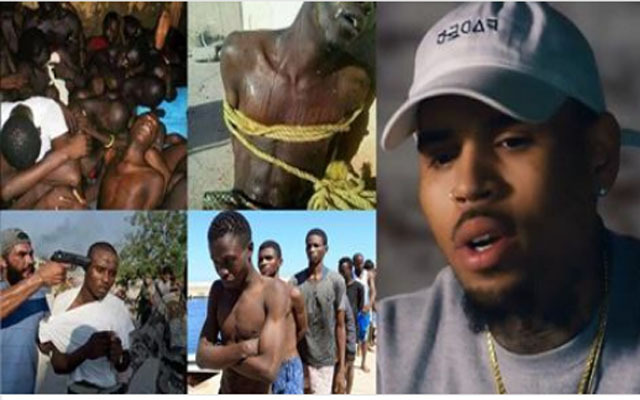 Alabi Olatayo Michael Naso Even our president no talk about am but if na UK nw,you go don see #PrayForUk all over social medias..
Ricky Chidi And funny enough majority of the people being sold as slaves in Libya are Nigerians……. Abayomi Hamzat Why all this thing happen, were not in black day again why Libya do this to Nigeria fellow and government cant do nothing, Abeg make I carry my load and go our town I want to leave nigerian alone I want to go ogun state, 😂 😂 😂 😂 😂 lol!!!!! ?